Every now and then I like to read an old classic tale. 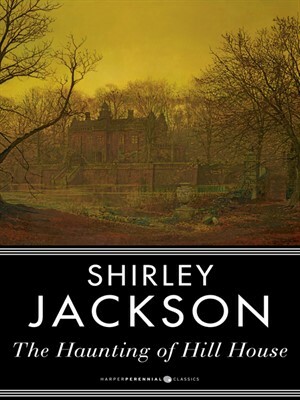 Shirley Jackson's The Haunting of Hill House is a perfect example of a 20th century ghost story. 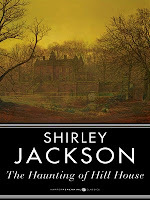 Dr. Montague gathers a small group in order to examine rumors of supernatural activities in an old Mansion. He chooses people who have experience in dealing with the supernatural. Soon they begin experiencing unusual visions and hear strange noises. It is never precisely said whether these are products of their imagination or some kind of inexplicable phenomena. The novel has an oniric quality to it and it is hard at times to distinguish between what is real and what is not. I thoroughly enjoyed the book on a linguistic level. The language that is used by protagonist is rich and formal in style and they often use sophisticated vocabulary. As for the fear factor, the atmosphere of being scared of the unknown is built very well, without throwing jumpscares in reader's face.